Rev. John F. Planz of Titonka, died Friday, November 9, 2018 at Muse Norris Hospice House Inpatient Unit in Mason City at the age of 90. A memorial service will be held at 11:00 AM with visitation one hour prior on Wednesday, November 14, 2018 at Immanuel Lutheran Church, Titonka. In Lieu of flowers, memorial donations may be made to the Salvation Army. Other arrangements are pending at this time. Hope Lutheran Church in Sioux Center is known to the community as the Laundry Soap Church. See the middle picture below. From laundry soap, to tied blankets, flood buckets and school kits, all ages from Hope help in these important ministries. Send in your photos and stories about the ministry your congregation does!! You are invited to the installation of Denise Parrello as Pastor of First Presbyterian Church in Alta on Sunday, November 25th at 3:00 pm. (First Presbyterian is at 317 S. Main St in Alta.) Join us and our ecumenical partners as we share in proclaiming the Good News of Jesus Christ. 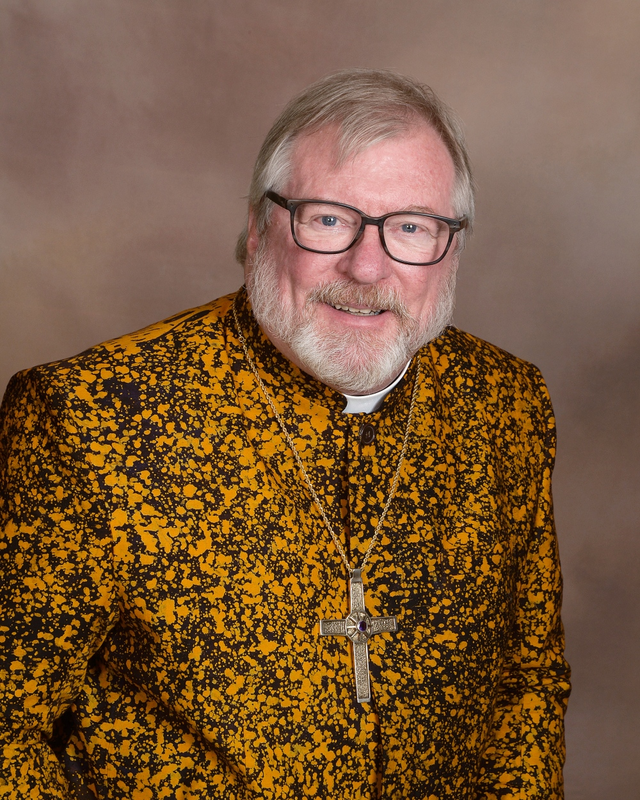 Clergy are invited to vest; the color of the day is red. We here at Bethlehem Lutheran Church of Inwood made a church cookbook some years past, and ordered too many copies. We have lots left over. Do you have a supply of unsold church cookbooks also? If so, let’s trade. All of us know at least a few collectors of church cookbooks and others who would also like one. Respond to me, Pastor John Wolf, at the yaledivvy@gmail.com address and we will get the trade done in time for Christmas, maybe even Thanksgiving. Don’t leave money on the table – Portico plan members and spouses with ELCA-Primary health benefits have until Nov. 30 to complete Portico’s 2018 Live Well Challenge and earn up to $400 wellness dollars. These wellness dollars help you pay for eligible out-of-pocket medical, mental health, and dental costs. Note that if your doctor is submitting the biometrics form to Quest, it must be sent by Nov. 15. Come and enjoy the Festival of Trees sponsored by our congregations and Networks, vendors and crafters with goods on display and for purchase, demonstrations throughout the day, and of course refreshments. Come for some Christmas Spirit, Shopping and Fun!! Poster Here! 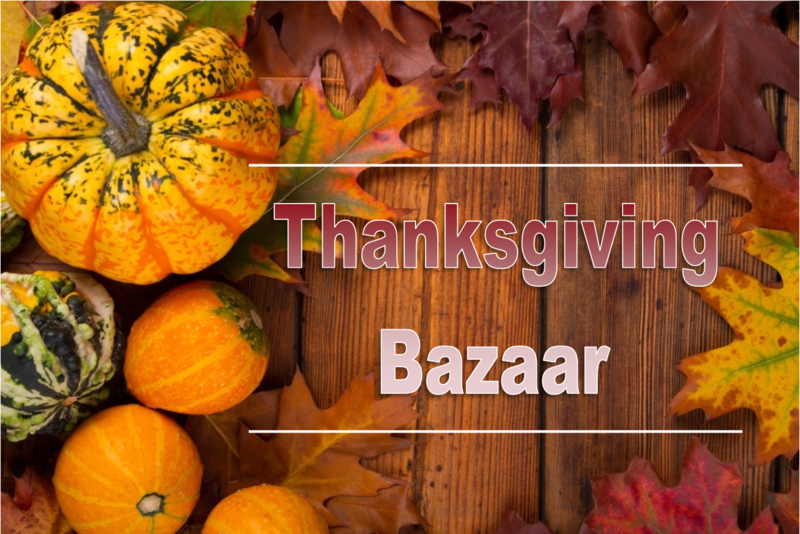 Trinity Lutheran Church in Estherville (721 18th Ave. N) is hosting their annual Thanksgiving Bazaar on Saturday, November 17 from 8:30 – 11:00 a.m. Ten booths will be filled to overflowing with specialty baked goods and crafted Christmas gifts for everyone’s interest. Featured items are Trinity’s “famous” homemade potato lefse, kringla, baklava, and pork chow mein packaged to go. Homemade caramel and cinnamon rolls, spiced cider and coffee will be served all morning. Everyone is invited and welcome to attend! 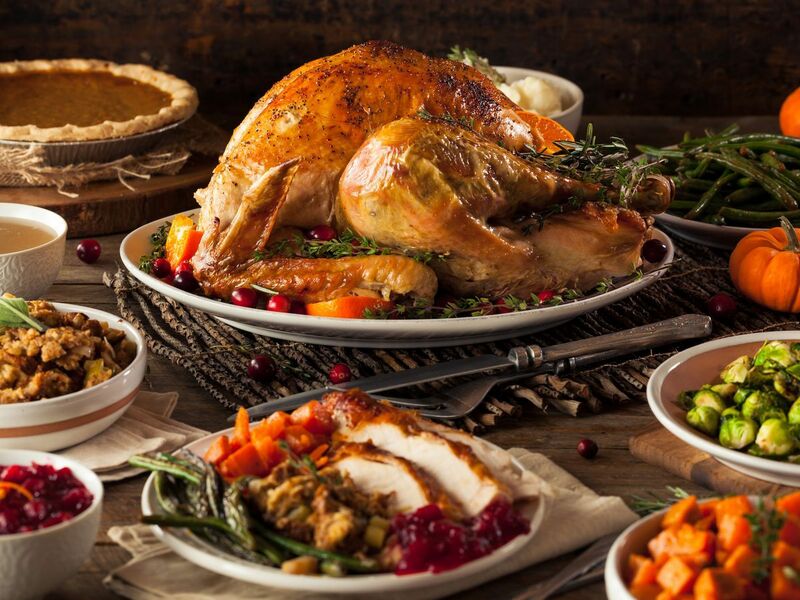 Salem will be hosting a free Thanksgiving meal from 12 noon to 1:30 PM to anyone in the area that is alone on Thanksgiving Day (Nov. 22) or has no other plans. We will provide the turkey, potatoes, corn and stuffing and ask, if you are able, to bring a side dish (salad/bread) or dessert. (email address: kalthefarm@frontiernet.net). Please join us in fellowship and food to give thanks for all our blessings. 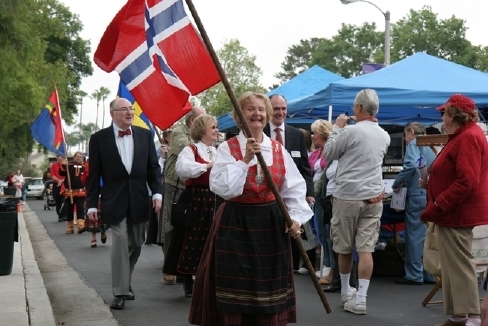 Scandinavian Foods are served by waitresses in costumes. There is also a bake sale. 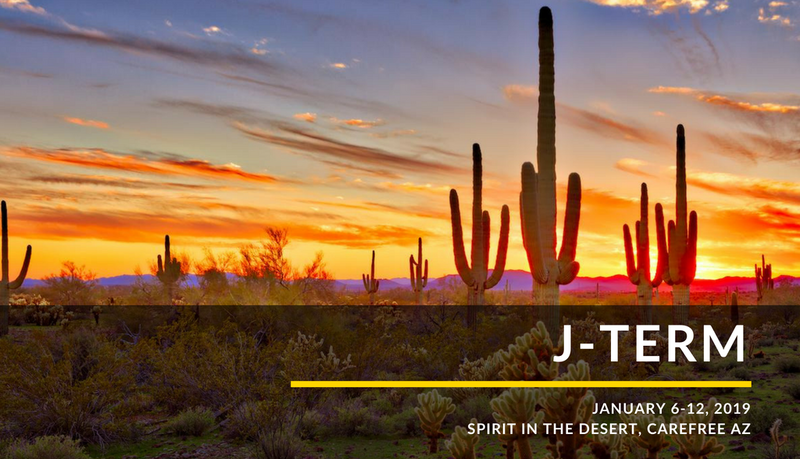 is being offered February 2 through March 27 online, followed by two days on-site April 5 & 6, 2019. There is an opening on-site date of February 2. Both parts are required for completion. 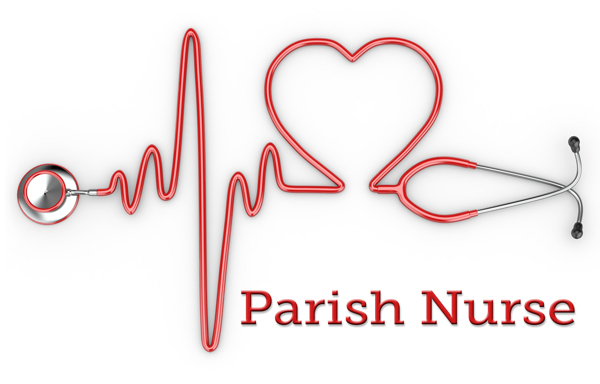 Registration deadline is January 10, 2019. Flier Here!! For a list of upcoming events from November thru Sept. 2019 click here! !